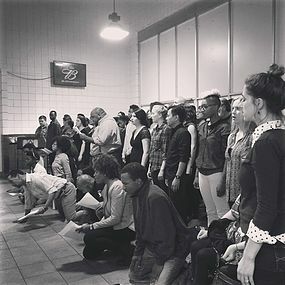 125th and Freedom is a durational, processional, performance ritual that explores the intersection of prison system, displacement, and environmental racism. Additionally, the piece re-imagines historic 125th street as Harriet Tubman's Underground Railroad to a world with out the systemic mass incarceration or the extermination of black and brown people, globally. 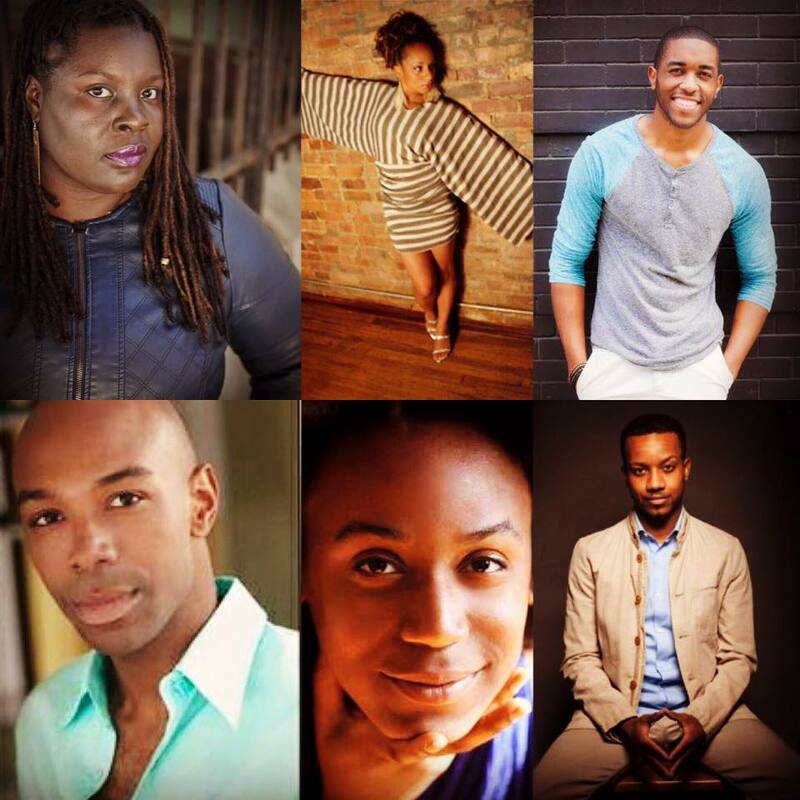 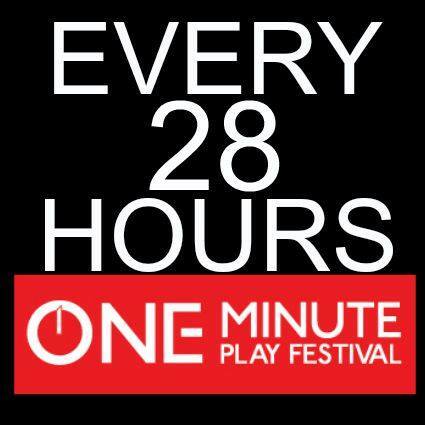 The ensemble consists of: Kimani Fowlin, Audrey Hailes, David J. Cork, Jason C. Brown, and Donnell E. Smith.